15 Best Organic Ways to Get Rid of Garden Weeds. Number 8 is a Must Read. Why you should Choose Non-Toxic Cleaning Materials For Your Home? 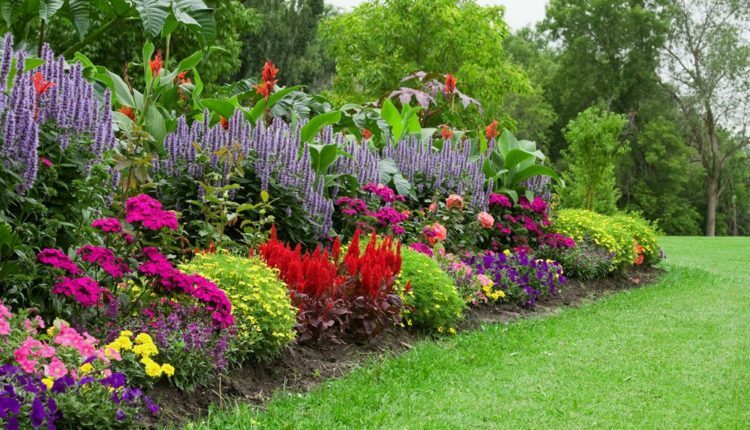 Everyone likes to have appealing & beautiful garden at their home. We sometimes spend a lot of money, efforts & time to grow plant in our gardens which adds beauty to our home. We may plant seasonal plants & do gardening for some particular season but it all can get ruined within few hours if you remain unable to stop weed initially. It is not easy to recognize the difference in weeds & useful plant sometimes. You have to check & see if it is necessary to cut & remove the plants or not. The one who has been gardening from years must have an idea that it is not always easy to pull out the weeds alone. You have to make sure that the soil is moist & wet when you are taking off the weeds from your plants. Do not provide the adequate amount of sunlight to your weeds as they just behave like your plants in real also. You can easily kill them by suffocating them. Not getting proper sunlight can kill them immediately. The water remained after boiling potatoes or pasta can be a great assistance for you to kill the weeds growing in the side paths of your garden. This is a really helpful & easy technique to imply over any garden to get rid of the weeds within minutes. In the edges of your loan, sprinkle a little amount of salt everywhere to prevent the growth of weeds from everywhere. Are you looking for an easy & quick way out to prevent from the growth of weeds? Burn them out & organize your garden according to your own choice. Do weeds seem to flourish in the cracks & gaps of your walkways? Try tilting a bit of undiluted bleach over them. After a day or two, you can just pull them out, & the bleach will keep them from coming back. 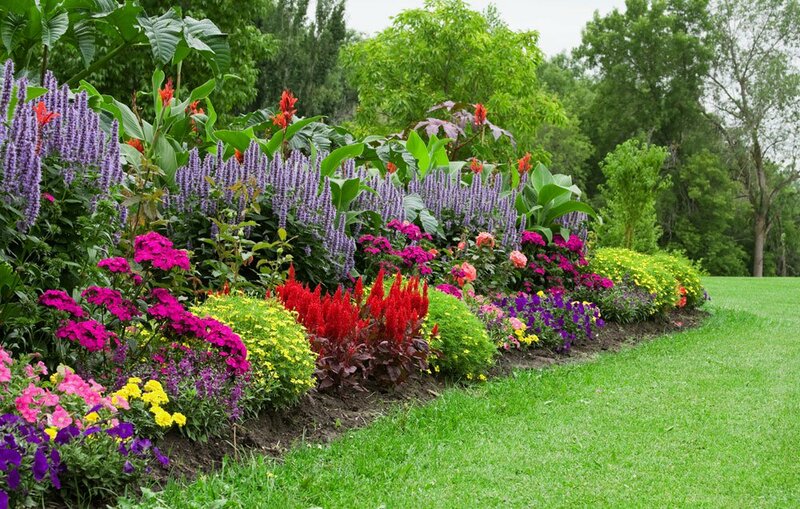 Just be cautious not to get bleach on the grass or plantings bordering the walkway. Get the jump on those weeds that grow in the gaps of the concrete outside your house by sprinkling borax into all the crevices where you’ve seen weeds grow in the past. It will kill them off before they have a chance to take root. When applied around the foundation of your home, it will also keep ants & other six-legged intruders from entering your house. But be very careful when applying borax — it is toxic to plants. When using herbicides to kill weeds in your garden, you have to be careful not to also spray & kill surrounding plants. To isolate the weed you want to kill, cut a 2-liter soda bottle in half & place the top half over the weed you want to spray. Then direct your pump’s spraying shower through the regular opening in the top of the bottle & flash away. After the spray settles down, pick up the bottle & move on to your next target. Always wear goggles & gloves when spraying chemicals in the garden. Those weeds that pop up in the blows of your paths can be tough to eliminate. But salt can do the job. Bring a solution of about 1 cup salt in 2 cups water to a boil. Pour directly on the weeds to kill them. Another similarly effective method is to spread salt directly onto the weeds or unwanted grass that come up between patio bricks or blocks. Sprinkle with water or just wait until rain does the job for you. Those old shower curtains will also come in wieldy next time you do any redesigning with grit or bark chips. Just place the spray curtain under the covering material to prevent annoying weeds from poking through. Fill one with undiluted white vinegar to get rid of the weeds & grass poking out of the cracks in your concrete, as well as ants & other insects — but be careful not to spray it on your plants; the high acidity could kill them. Are dyelines sprouting up in the cracks of your driveway or along the fringes of your patio? Make them disappear for good by spraying them with full-strength white or apple cider vinegar. Early in the season, give each plant a single spritz of vinegar in its midsection, or in the middle of the flower before the plants go to seed. Aim extra shot near the stem at ground level so the vinegar can soak down to the roots. Keep an eye on the weather, though; if it rains the next day, you’ll need to give the weeds another spraying. For a quick & easy weed slayer, mix 1 ounce (30 milliliters) vodka, a few drops fluid dish soap, & 2 cups water in a spray bottle. Spray it on the weed leaves until the combination runs off. Apply it at noon on a sunny day to weeds growing in direct sunlight, because the alcohol breaks down the waxy cuticle covering on leaves, leaving them vulnerable to dehydration in sunlight. It won’t work in shadow. Don’t let irritating prickly weeds like bull & Russian thistle ruin your yard or garden? Just shower some WD-40 on them & they’ll weaken & die. Looking for a safe way to keep weeds & grasses from rising in the cracks of your paved patios, driveways, & walkways? Sprinkle a few baking soda onto the concrete & simply arc it into the cracks. The added sodium will make it much less welcoming to dandelions & their group.